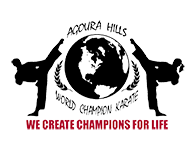 At Agoura Hills World Champion Karate we believe that students learn best in a supportive and encouraging community and we make character education the heart of our program. We emphasize the importance goal orientation, responsibility, respect, honesty, self-discipline, courtesy, self-control, trustworthiness, perseverance, caring and integrity. 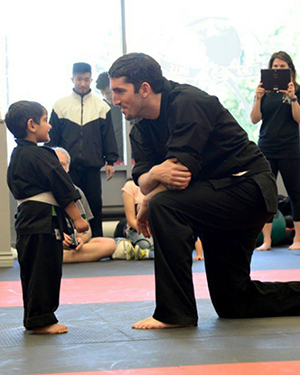 Our programs promote teamwork and active learning with dedicated instructors who create a challenging, yet encouraging, environment where self-discipline and self-confidence flourish. Students learn that success is only met by encountering challenges and obstacles, which helps them to develop a positive sense of self. 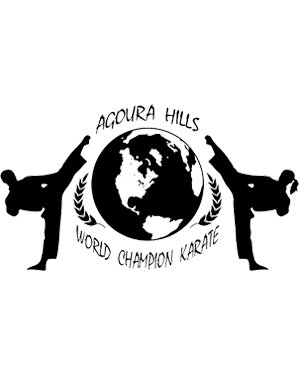 Agoura Hills World Champion Karate is dedicated to the belief that lifelong habits that strengthen the mind, body and heart are developed through good habits of character. 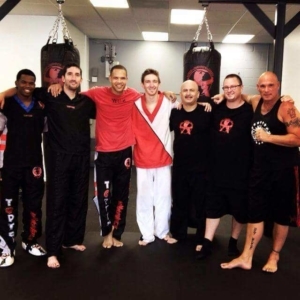 Our studio provides an energetic, safe environment that inspires and strengthens character by promoting a diverse, caring and supportive community. 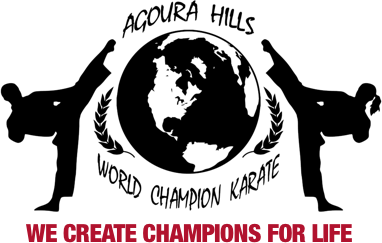 We hope to impact and inspire America’s future to embrace positive character traits such as confidence, discipline, desire, loyalty and generosity of spirit. 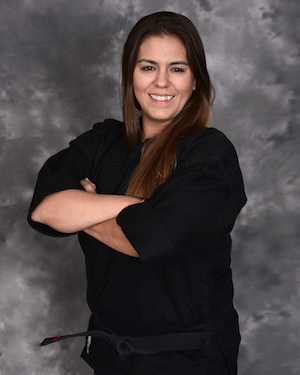 Ms. Niki began her passion for martial arts at 9 years old. In 1998, at the age of 15 she earned her 1st degree black belt in Tang Soo Do. She is passionate about her students and enjoys assisting them in achieving their goals.